Who Are the Seven African Powers? The 7 African Powers are seven of the most well-known and celebrated deities (orishas) of the Yoruban pantheon. The orishas are common to all faiths of Yoruban origin, although they are not always considered to be the same deities. 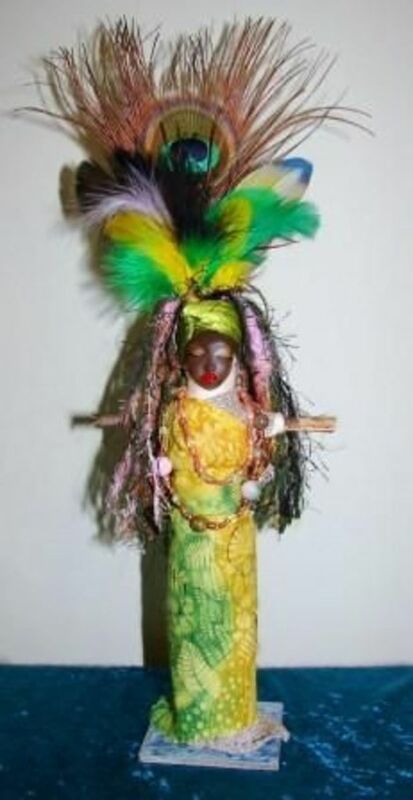 In Santeria, Voodoo's sister religion, they are referred to as Las Sietes Potencias. 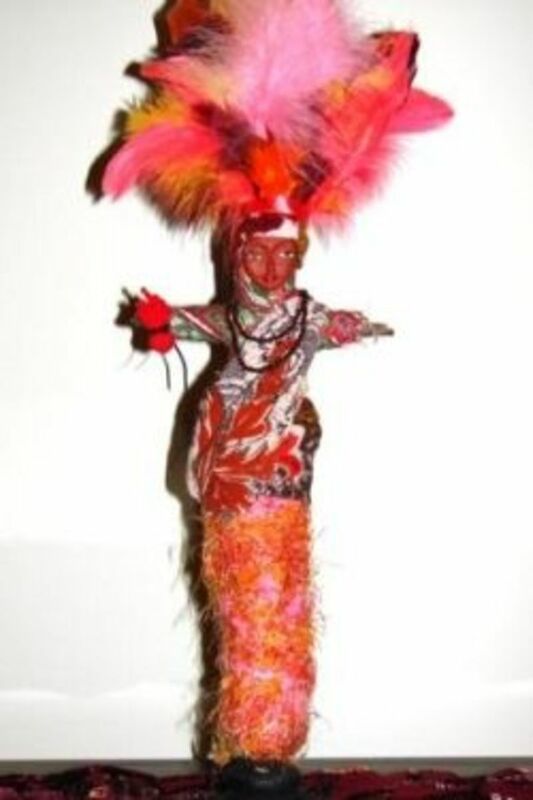 In Macumba traditions (Candomble, Umbanda), they are called Orixa. In Vodoun, they are called Lwas (Loas), and in Palo, they are referred to as Nkisi. In all of these traditions, the Orishas have many aspects (Caminos), which are often quite diverse. 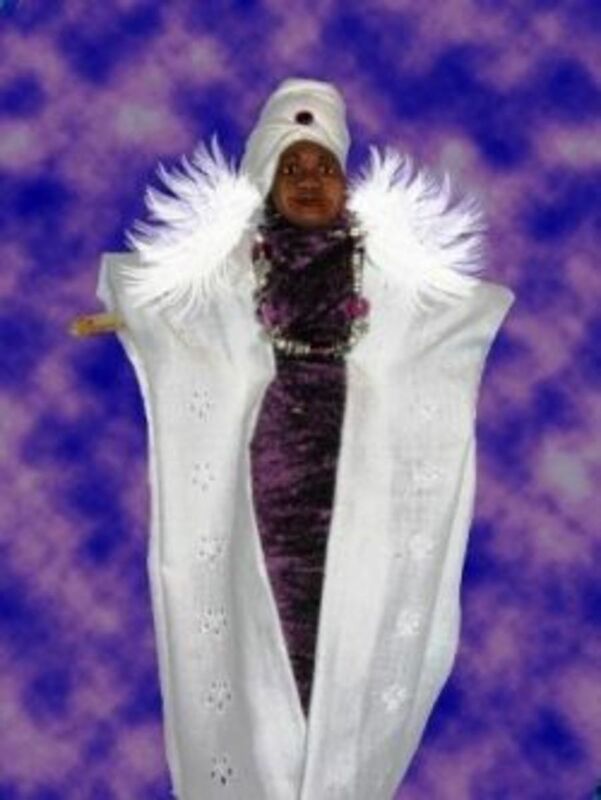 In this lens, we will take a look at Papa Legba (also Ellegua), Yemaya, Oshun, Obatala, Ochosi, Oya, and Ogun. I will also identify their associated saints. This book explores the Seven African Powers from the perspective of the uninitiated. Inside this book are complete instructions for creating altars to each of the Seven African Powers as well as directions for petitioning them. A little pricey, but the color illustrations make it well worth the purchase. 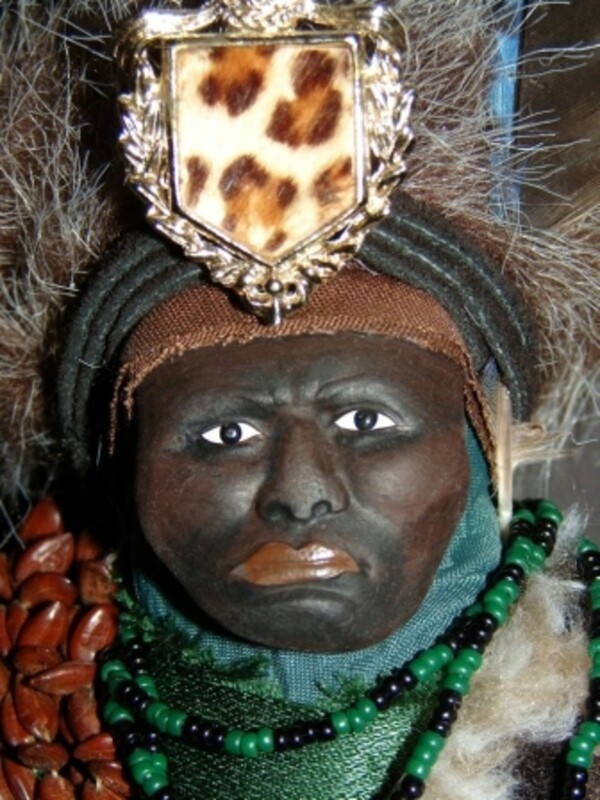 Legba has his origins with the Fon people of Dahomey (Benin) Africa and is said to be the guardian and trickster of the crossroads and entrances. He is one of the most widely worshipped loas and is known by several names. In Surinam in Brazil he is known as Exu, in Trinidad, in Cuba he is known as Ellegua, and in Haiti and New Orleans he is known as Papa Legba. Papa Legba is the master linguist, the trickster, warrior, and the personal messenger of destiny. He has the power to remove obstacles and he provides opportunities. All ceremonies begin and end with Papa Legba, and there can be no communication with any of the other loas without consulting him first. His gift for linguistics enables him to translate the requests of humans into the languages of the spirits and loas. 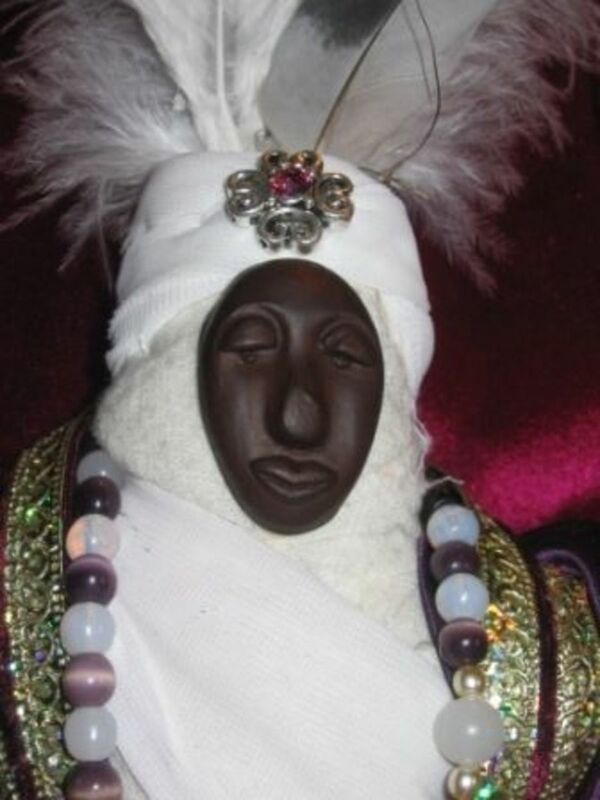 To learn more about this deity, please see my other lens Papa Legba, Loa of Opportunities and Gatekeeper to the Spirit World. Quimbanda, the Cult of Exu and Pomba Gira, is a Shamanic Witchcraft Tradition practiced in Brazil. 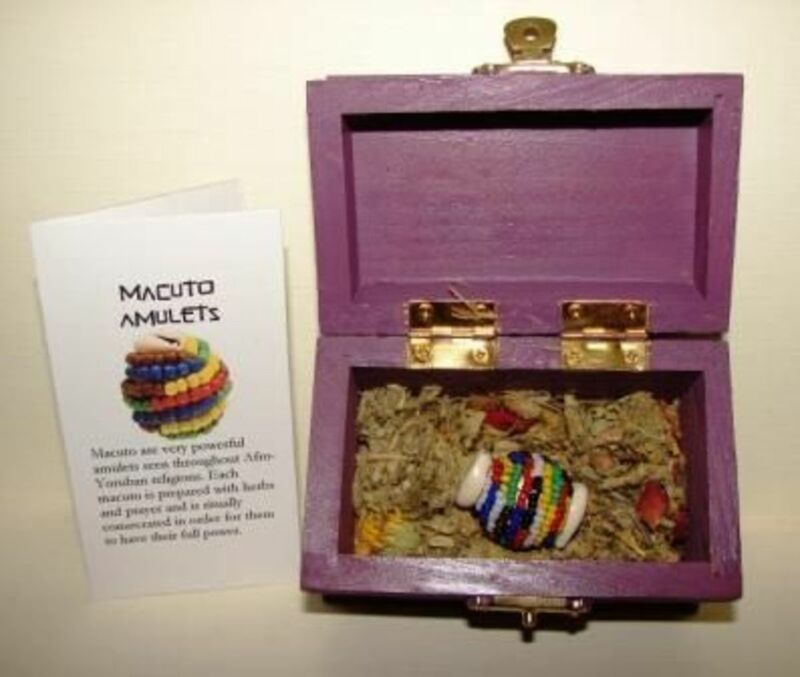 Sometimes called Macumba or even referred to as Satanism and Devil Worship, it incorporates elements of African and South-American Indian beliefs and religion as well as Medieval European Witchcraft. 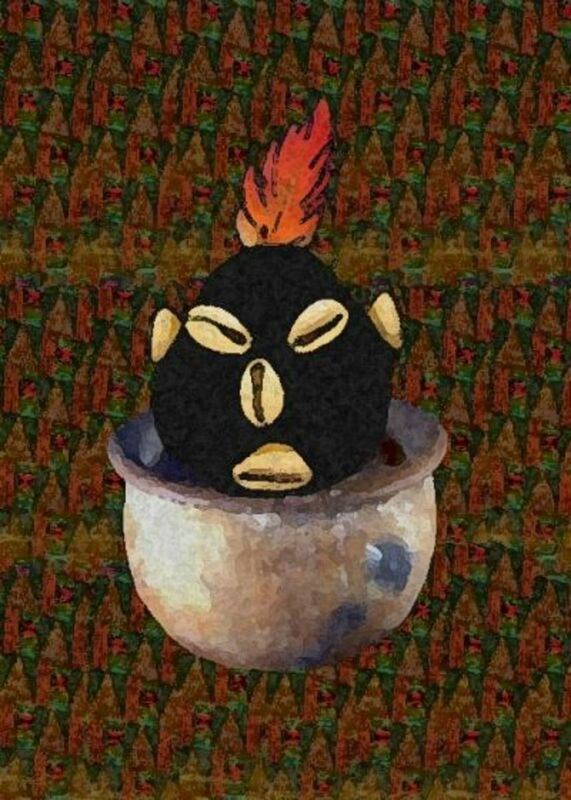 This new edition of Na Gira do Exu presents over 330 Pontos Cantados (songs and invocations) and more then 100 rare Pontos Riscados (ritual sigils and drawings) for Exu and Pomba Gira, the Spirits of Brazilian Quimbanda, and looks at the roots and historic development of this cult, the role of the initiate, ceremonies, magical workings and the hierarchy of the spirits of this cult. 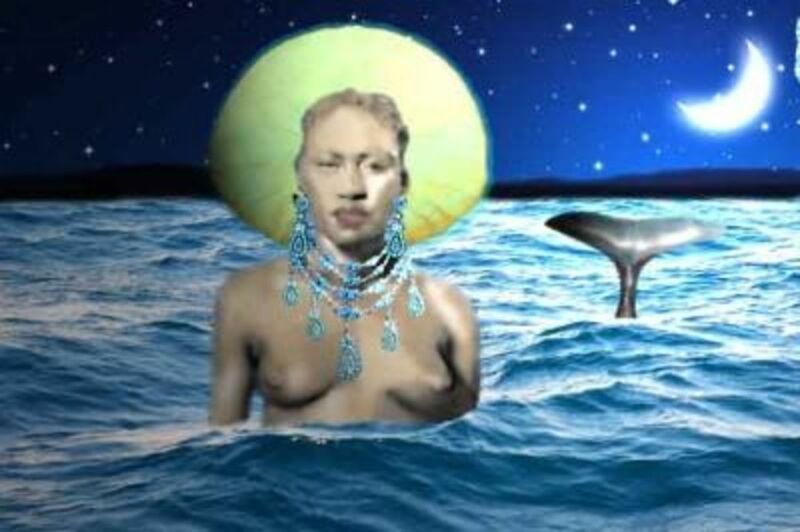 Yemaya is the Mother of the Seven Seas, the Santeria Orisha of fertility and motherhood. She offers protection to women. 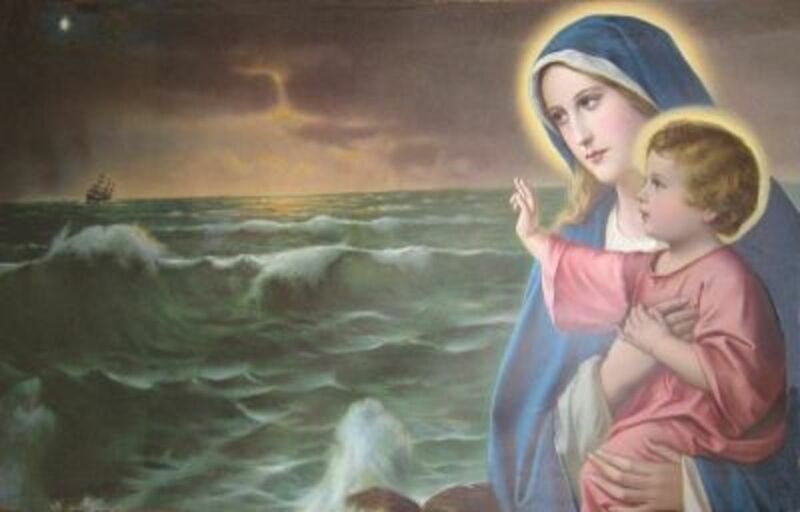 She is likened to the patron saints Lady of Regla, and Mary, Star of the Sea. Myth has it that Yemay gave birth to the 14 Yoruban Goddesses and Gods. When her uterine waters broke, it caused a great flood creating the oceans. The first human man and woman were borne from her womb. 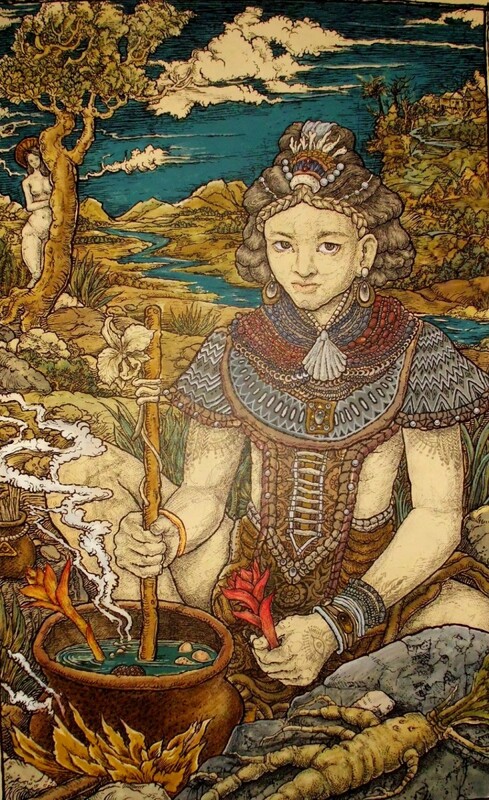 Yemay is the Creation Goddess, and is often depicted as a mermaid. 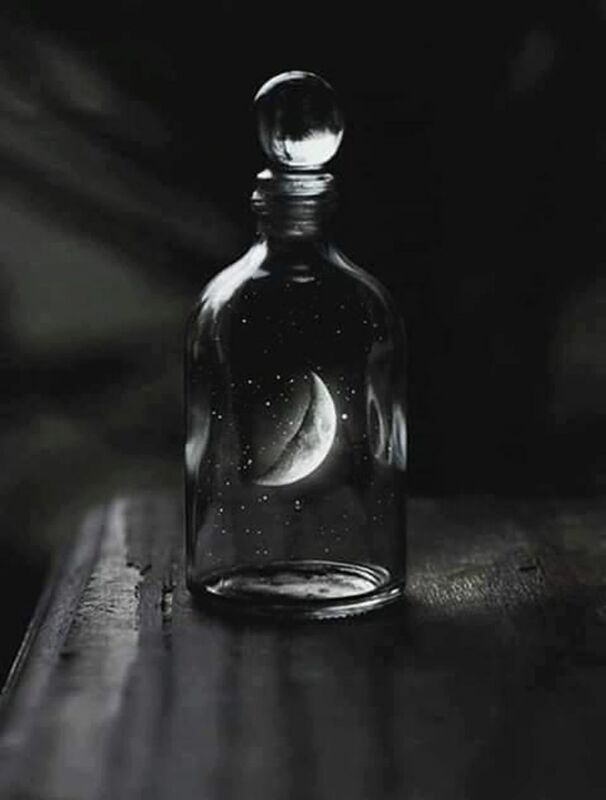 She is associated with the moon, ocean, and female mysteries. Yemaya is depicted in Cuban Santeria as an example of how a queen should act. She is majestic yet not snobbish, exquisitely attired yet not gaudy,strong yet not strident. 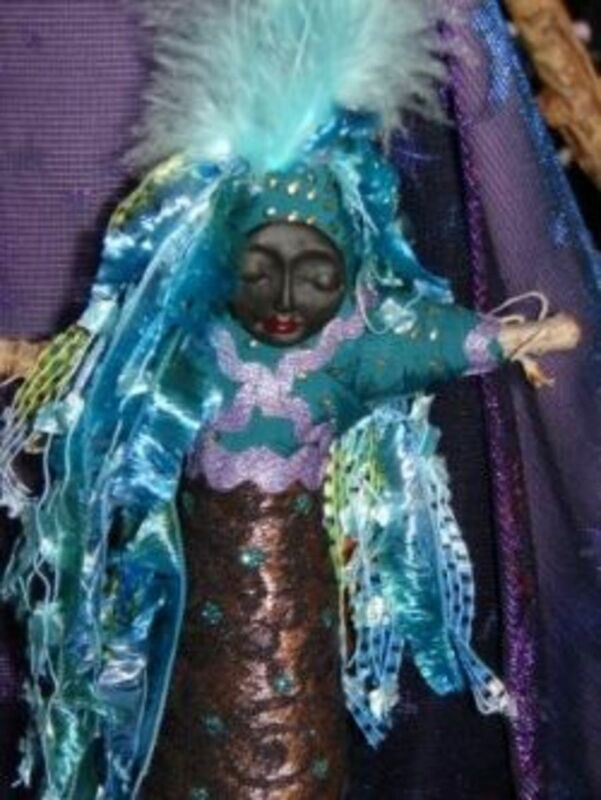 And she lovingly takes maternal care of all the children...Yemaya's dignified demeanor and motherly warmth gives comfort and solace to all Santeria practitioners. 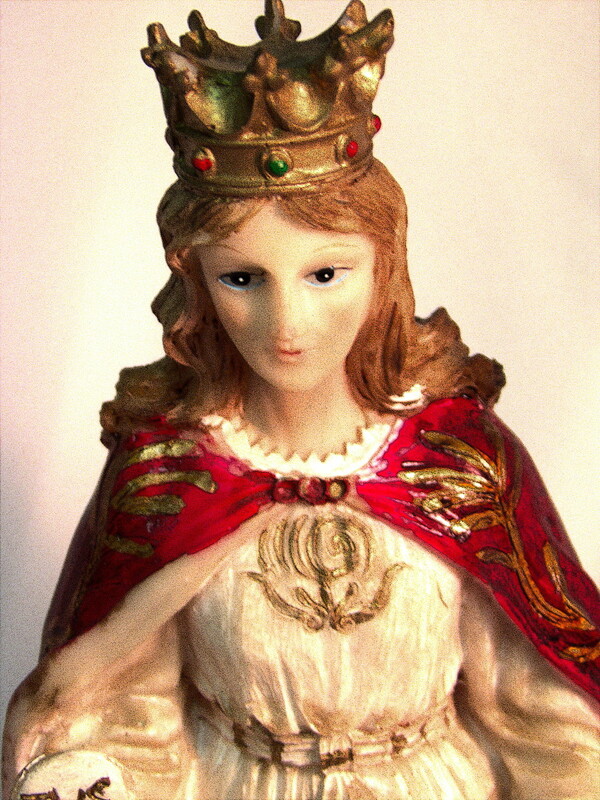 Her place as a queen in her own right makes her one of the most important members of Santeria's Celestial Court. 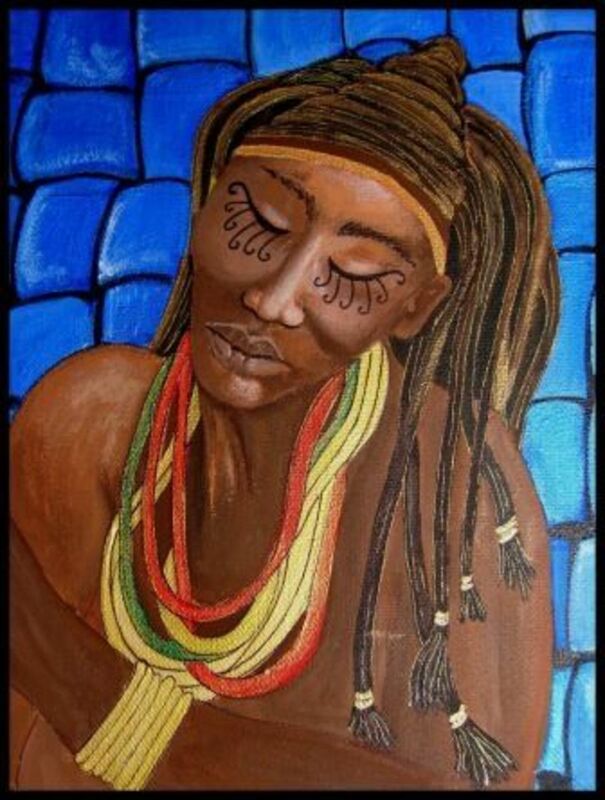 Oya is the Goddess of the Niger River, and the orisha of wind, lightning, fertility, fire and magic. 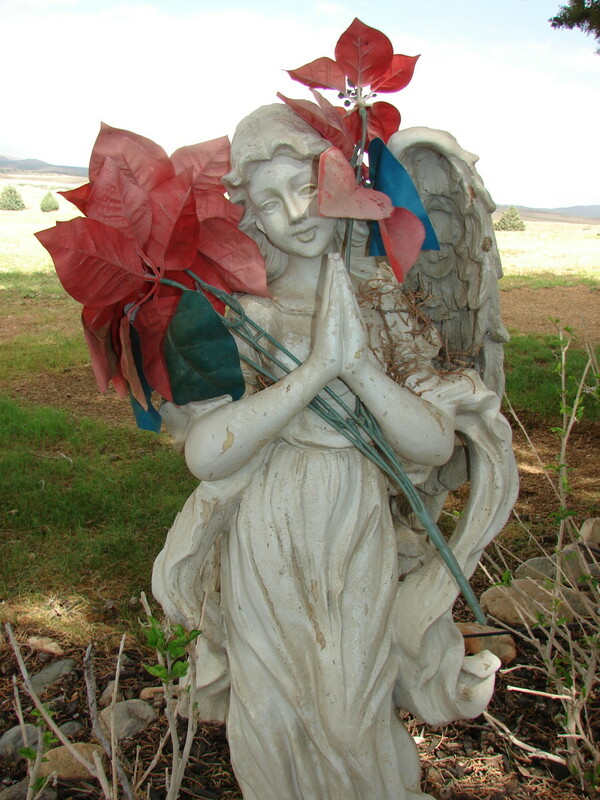 She creates hurricanes and tornadoes and carries the spirits of the dead to the underworld. This is why she is closely associated with cemeteries. Her full name is Oya-Yansan, which means "mother of nine." Oya is the mother of disguises and wears many masks. She is revolutionary, efficient, strong-willed, and indispensable in emergency situations. If you need help in business, Oya can bring you prosperity in economic affairs. Oya has been syncretized in Santeria with the Catholic images of Our Lady Of Candelaria (Our Lady of the Presentation) and St. Theresa. 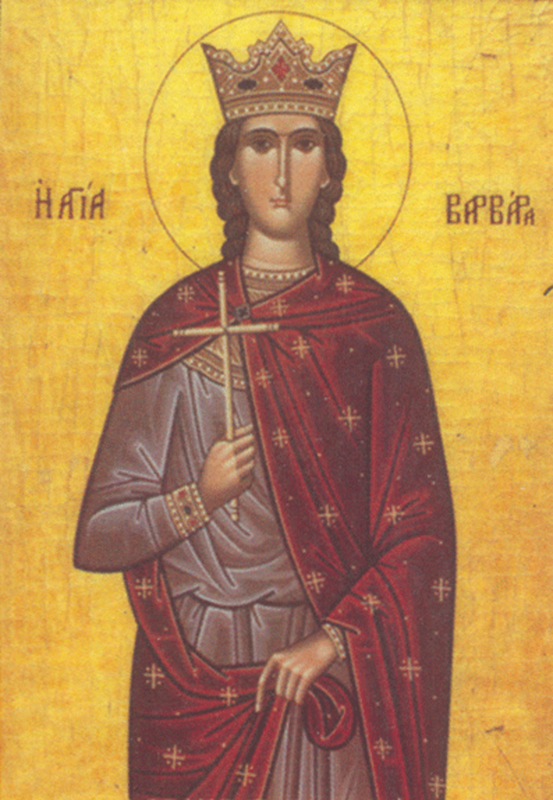 In Brazilian Umbanda she is represented by Saint Barbara. Fernandez Barrios presents us with the gift of her spiritual wisdom, learned over a lifetime of deep and conscious practice. Flor Fernandez Barrios continues her story of personal growth that she began in "Blessed by Thunder," with this new book, recounting her education and experiences as a psychotherapist and spiritual healer. She blends traditional methods (taught to her by her grandmother and by a wise Yucatan curandero) with modern psychology practices to bring balanced, hopeful methods of treatment for those in her care. "The Mask of Oya" is a profound, thoughtful journey that will remain with the reader. Dr Fernandez Barrios' gentle, sympathetic discourse is reflective of her healing spirit, and her calm, matter-of-fact narration gives her an authenticity difficult to question. Ogun (Ogoun) is the traditional warrior, similar to the spirit of Ares in Greek mythology. As such, Ogun is mighty, powerful, and triumphal; yet, also exhibits the rage and destructiveness of the warrior whose strength and violence can turn against the community he serves. Ogun gives strength through prophecy and magic. In Yoruba mythology, Ogun is a son of Yemaja (Yemaya) and Orungan. In Santera and Palo Mayombe, he is identified with Saint Peter. 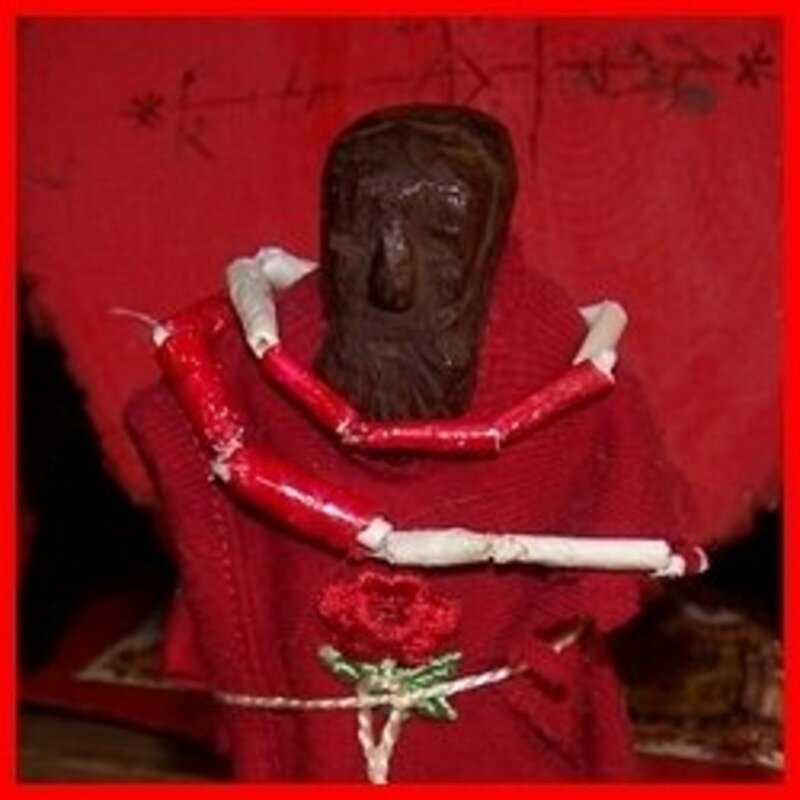 In Haitian Vodou, he is associated with St. James the Greater and St. George. 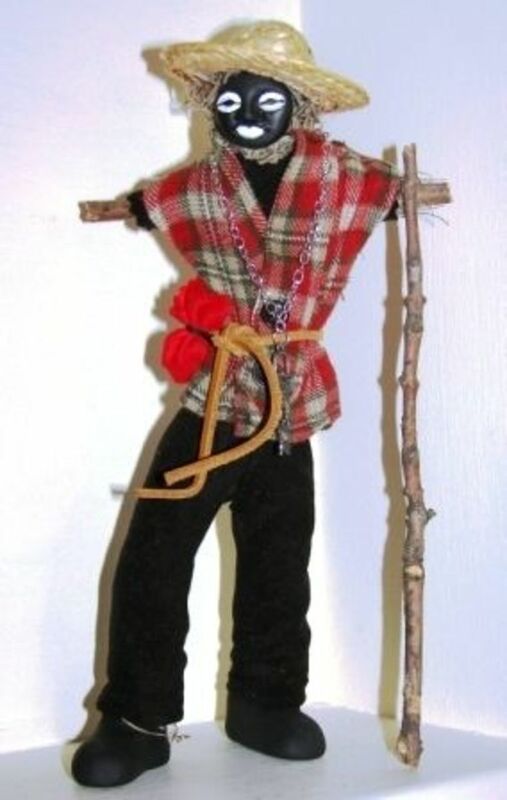 In New Orleans Voodoo, he is associated with St. Anthony and St. George. In all his incarnations Ogun is a fiery and martial spirit. He can be very aggressively masculine, but can rule the head of female, or effeminate male initiates of his choosing. He is also linked with blood, and is for this reason often called upon to heal diseases of the blood. In addition, he is often called upon to bring work to the unemployed. This book explains in depth the meaning attached to the African deity Ogun. 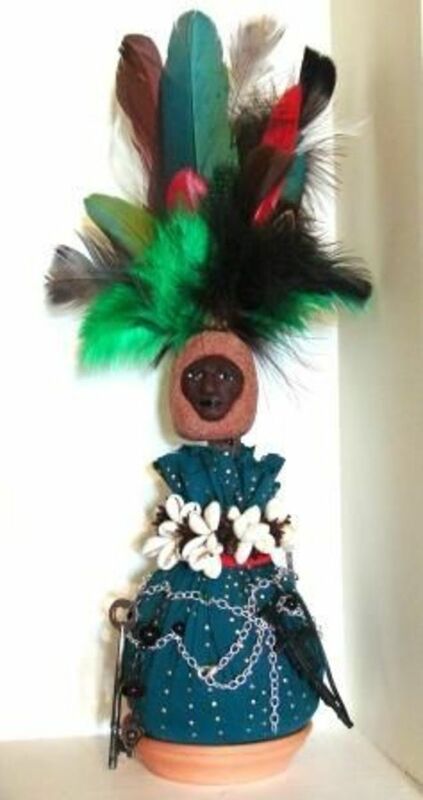 As one of The Warriors, and one of Santeria's defining initiations, Ogun is of enormous importance, for the Warriors are thought to be the Orisha that protect and guard the home against physical as well as spiritual dangers. 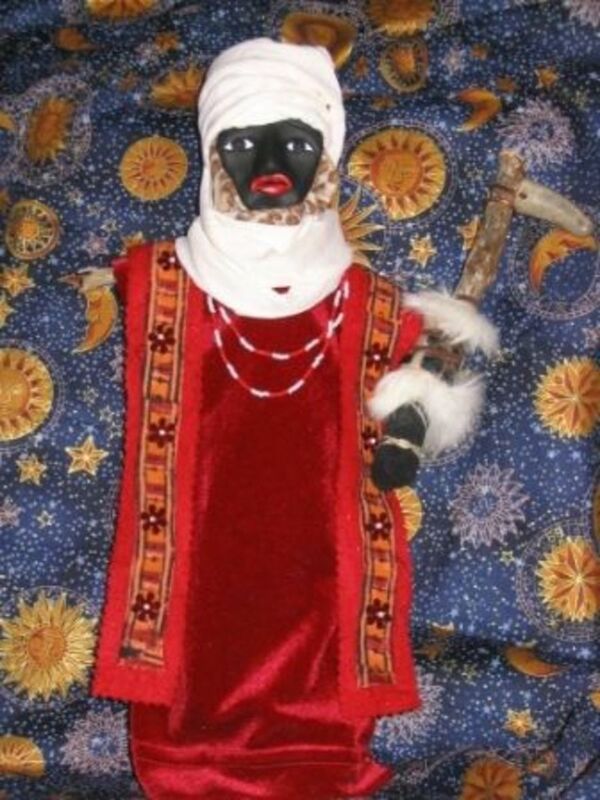 As one of the four Warrior Orisha, Ogun is worshipped by ALL who practice Santeria. Along with Eleggua, Oshosi, and Osun, Ogun receives almost constant attention. 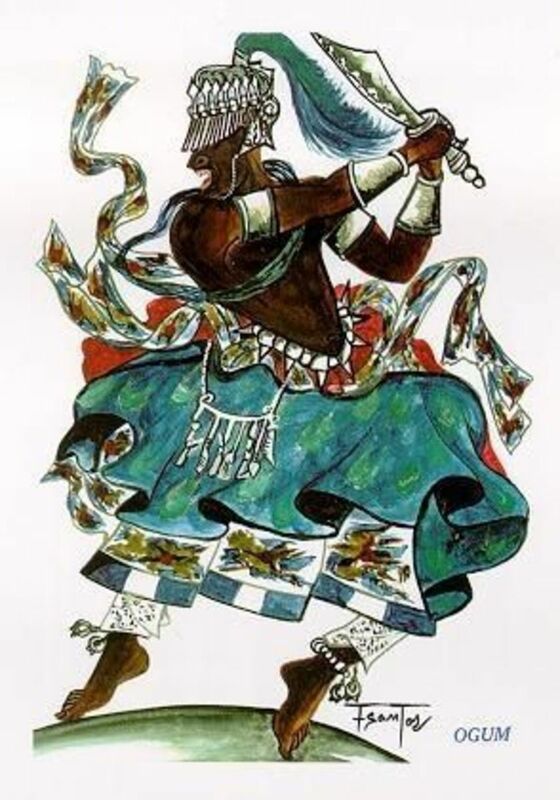 Chango (Shango, Xango) is the orisha of lightening, dance, thunder, power, passion, and sensuality. He is the epitome of all things masculine, and the dispenser of vengeance on behalf of the wronged. He has the power to help you win wars, defeat your enemies, and gain power over others. He will ensure you are victorious over all of your difficulties. Chango is believed to have once been a Yoruban king; thus, he must be treated as such. According to Yoruba and Vodou belief systems, Chango hurls bolts of lightning at the people chosen to be his followers, leaving behind imprints of stone axe blade on the Earth's crust. These blades can be seen easily after heavy rains. Worship of Chango enables a great deal of power and self-control. Chango altars often contain a carved figure of a woman holding a gift to the god with a double-bladed axe sticking up from her head. 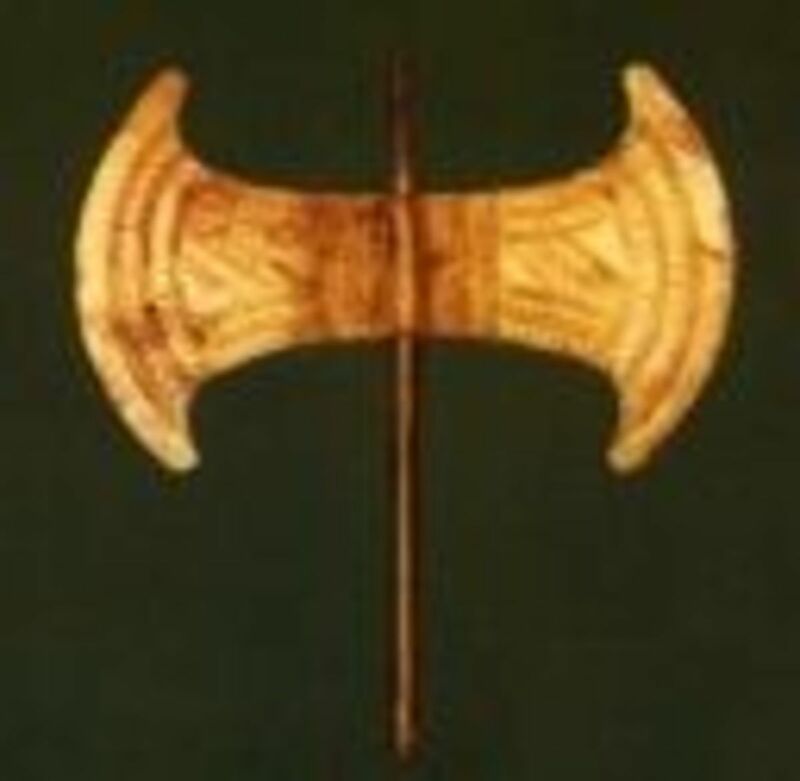 In art, Chango is depicted with a double-axe on his three heads. He is associated with the holy animal, the ram, and the holy colors of red and white. Obtl is the creator God, a symbol of peace and purity, the Father of humankind, and messenger to Olofi. His color is white, containing all the colors of the rainbow. He rules the mind and intellect, cosmic equilibrium, male and female. 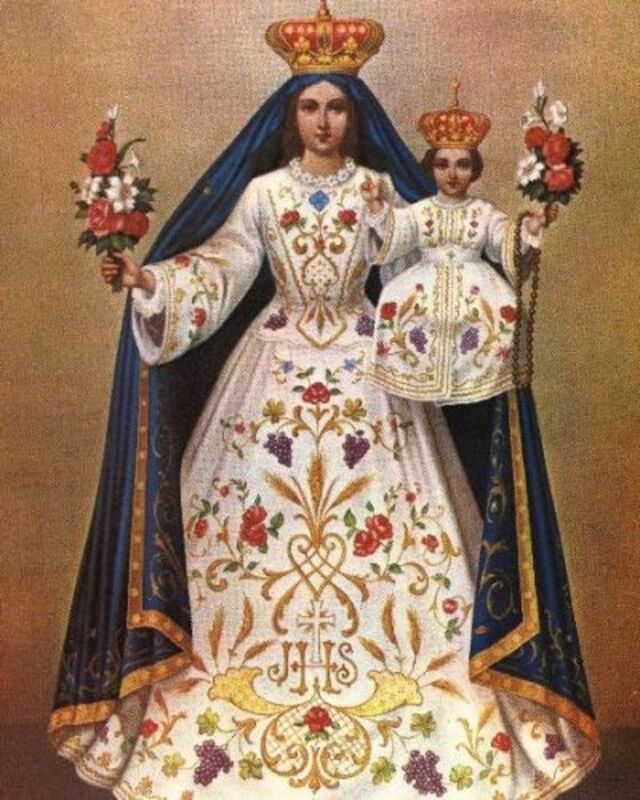 Obtl is likened to the patron saint Our Lady of Mercy. Obtl is the supreme deity of the Yoruba pantheon, the great African tradition from which much of New Orleans Voodoo originates. As the Creator god, all of the other Orishas are but aspects of Obtl. Obtl also created "defective" (handicapped) individuals while drunk on palm wine, making him the patron deity of such people. People born with congenital defects are called 'eni orisa': literally, "people of Obtl". He is the god of the north. He is always dressed in white, hence the meaning of his name, Obtl (King who wears white cloth). His worshippers strive to practice moral correctness as unblemished as his robe. To call an Orisha the Chief of Wihte Cloth is to make a symbolic referince to that substance which makes consciousness possible....it is a reference to the fabric which binds the universe together. Personally, I like all of Baba Raul Canizare's booklets on the Orishas. Each comes with various myths and legends, songs, chants, and prayers. In Yoruba mythology, Oshun is an Orisha (spirit goddess) of love, intimacy, beauty, wealth and diplomacy. According to the Yoruba elders, Oshun is the "unseen mother present at every gathering", because Oshun is the Yoruba understanding of the cosmological forces of water, moisture, and attraction. Therefore she is omnipresent and omnipotent. Her power is represented in another Yoruba scripture which reminds us that "no one is an enemy to water" and therefore everyone has need of and should respect and revere Oshun, as well as her followers. 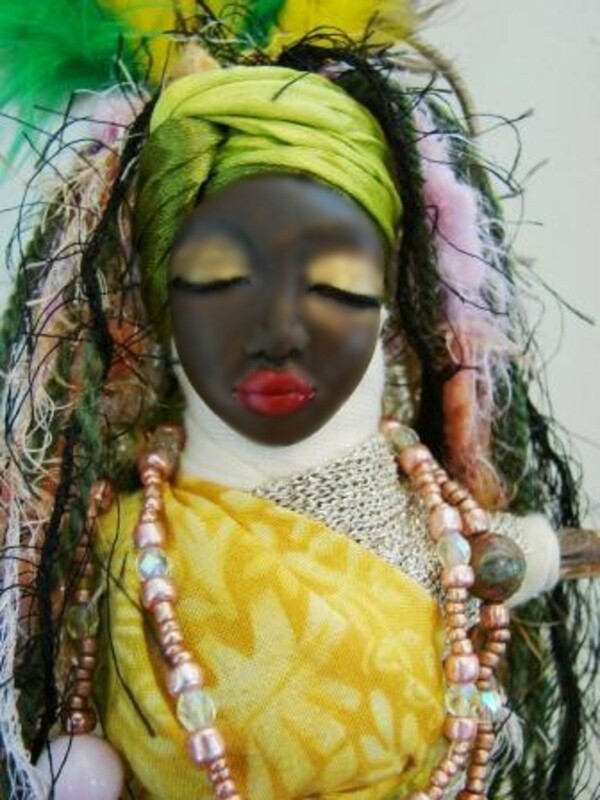 To learn more about Oshun, check out my lens devoted to this awesome love goddess: Oshun. Known to practitioners and scholars as the Yoruba goddess of sweet (waters), sensuality, fertility and delight, Osun is a deity of great controversy. Nigerians see her as an astute, responsible mother of many children, yet across the ocean in the New World she has become a promiscuous, fun-loving deity who abandons her children and gives them to Yemaya to raise. Alarcns research analyzes the diverse representations of Osun (as a metaphor for women) found in trans-national Yoruba literature, specifically the verses of Odu Ifa (divination poetry) and Apataki (stories/legends), and examines the roles gender, race and sexuality have played in cultural interpretations of Osun and therefore on the journey of women throughout the diaspora. (Re)Writing Osun challenges us to move beyond the remnants of limited colonial interpretations of African spiritual practices and begin the process of (re)writing Osuns narrative. Book includes color photographs! 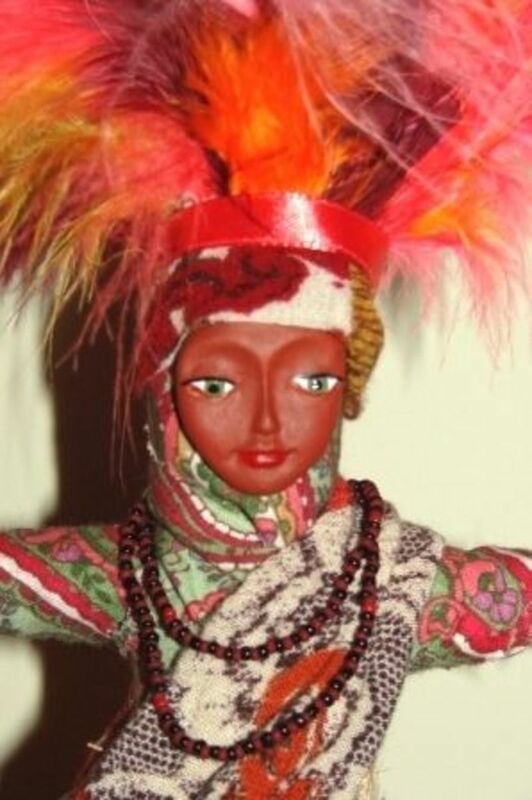 Resources about the various Orisha, divinities and forces in Santeria/Lukumi. Definition of orishas from the Merriam-Webster Online Dictionary with audio pronunciations, thesaurus, Word of the Day, and word games. Seven African Powers explored and their relation to Obeah. Macumba, Umbanda, and Orishas in Brazil. 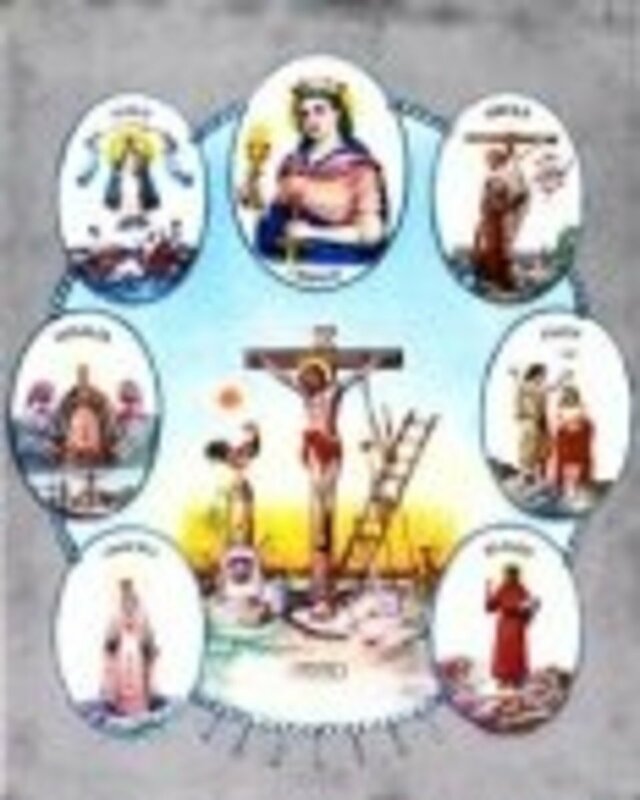 Oh, Seven African Powers, who are so close to our Divine Savior, with great humility I kneel before thee and implore your intercession before the Great Spirit. 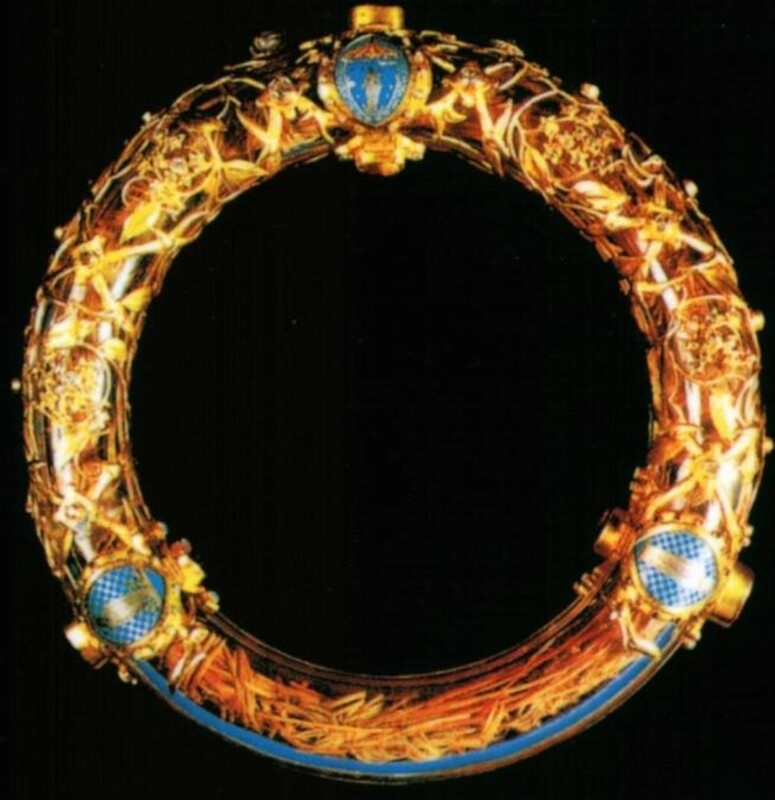 Hear my petition and grant me peace and prosperity. Please remove all of the obstacles that cause me to stray from the Beauty Way. Oh Olofi, I trust in the words “ask and you shall receive”. Let it be so! Amen. You cannot re-publish this content elsewhere without crediting me (Voodoomama aka Denise Alvarado) as the owner and originator. The content is mine, written by me, and I own it. Awesome Lens and Graphics; thanks for sharing. what color belongs to what ,saint,like orange belongs to ,red belongs to etc. Interesting, fascinating images to take with me as I drift off to sleep. Oya visited my dreams right before the tsunami that hit Thailand.